What sets us apart from the competition? We live in the communities we serve. Virtually all national alarm companies operating in the area monitor from out of state. However, we opened our doors in 1999 and have been in Waller ever since. This includes our state of the art monitoring station. 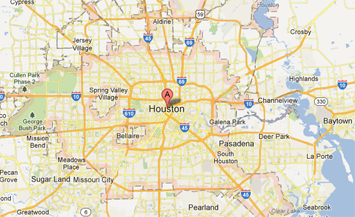 Over 100,000 crimes occur in the Houston area each year. Homes with a security system are 15 times less likely to be burglarized. Homeowner insurance policies usually offer substantial discounts for homes equipped with an alarm or some type of security system. So, the decision becomes not if you need a home security system, but who should install it for you? Audio Video Pros Services are your local Waller security professionals. 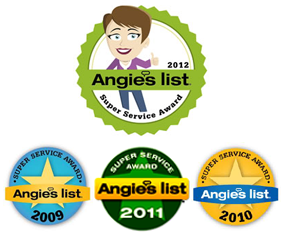 We recommend home security systems tailored to the unique needs of each home. 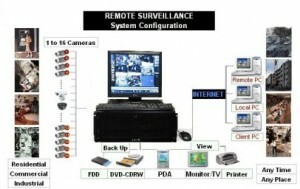 You will receive extensive training on how to operate your home security system. This means we’ll stay with you until you’re comfortable operating the new security system. We stand behind you and your new system 24/7, 365 days per year. Let us show you the advantages a hometown security firm can provide through reliable, comprehensive security systems at an affordable price. Whether you’re looking to protect the exterior of your residence or monitor your child’s nursery, we can customize your video surveillance security system to meet your precise needs and requirements. Rest easy with Audio Video Pros-TX for security solutions that you can trust and afford.